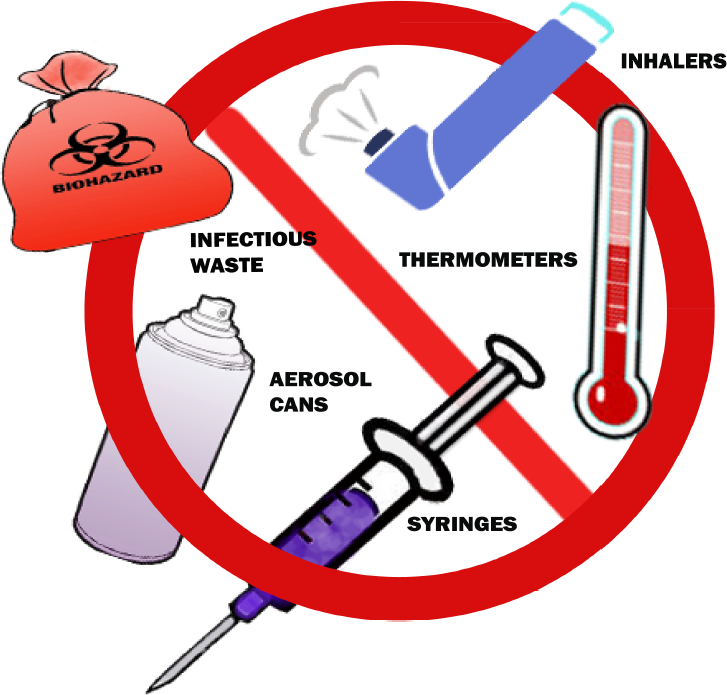 The Hawaii Medication Drop Box and Disposal Program (“Program”) is a public health and safety partnership between the Office of the Lieutenant Governor (LG), Department of the Attorney General, Department of Health, Department of Public Safety, and the Hawaii, Maui, and Kauai Police Departments. The roles and responsibilities of the partnering departments are based on a cooperative understanding to initiate and sustain the Program by leveraging federal, state, and county resources. In 2019, the Program participants may be expanding to include the Honolulu Police Department and pharmacies to allow for a greater number of drop boxes in the community. 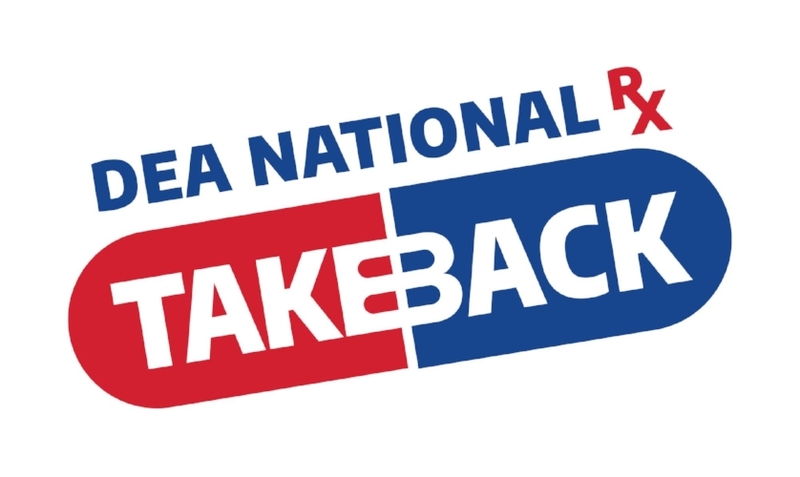 The National Prescription Drug Take Back Day occurs every spring and fall, and addresses a crucial public safety and public health issue. According to the 2015 National Survey on Drug Use and Health, 6.4 million Americans abused controlled prescription drugs. The study shows that a majority of abused prescription drugs were obtained from family and friends, often from the home medicine cabinet.